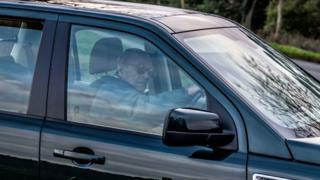 In a statement, the palace said: "After careful consideration the Duke of Edinburgh has taken the decision to voluntarily surrender his driving licence." "The duke is reported to have acknowledged that the collision last month was his fault," he said. "There was a fair deal of criticism of his decision to drive just two days after the crash. 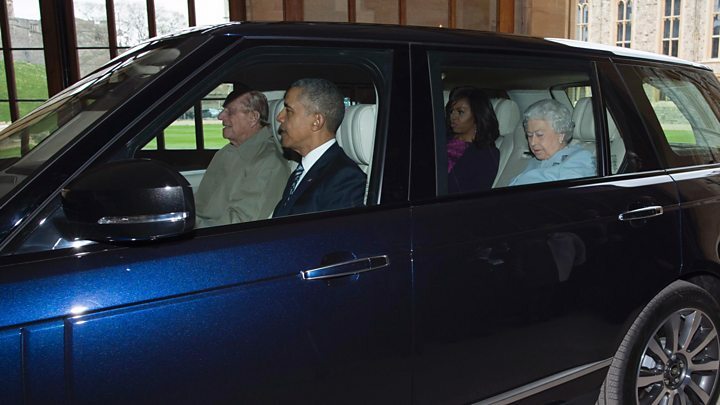 Now he has chosen to give up some of his independence and will have a driver from this point on." The duke wrote to a woman injured in the crash, which happened on 17 January on the A149 near the Queen's country estate. In the letter to Ms Fairweather, dated 21 January and reproduced by the Sunday Mirror, the duke acknowledged the "very distressing experience". "I would like you to know how very sorry I am for my part in the accident," he wrote, on Sandringham House headed paper. "The sun was shining low over the main road. In normal conditions I would have no difficulty in seeing traffic coming... but I can only imagine that I failed to see the car coming, and I am very contrite about the consequences." The mother-of-two told the Sunday Mirror: "I thought it was really nice that he signed off as 'Philip' and not the formal title. I was pleasantly surprised because of the personalised nature." After the crash, Royal biographer Hugo Vickers told BBC News: "Any kind of car accident at the age of 97 is likely to produce shock. "Some years ago he gave up flying planes long before he needed to because he was scared that if something happened there would be a lot of criticism. "You know, why was he, at the age of 55, still flying a plane when he should have retired at 48 or something like that. "So he does listen to these things - he's very, very sensible." Older drivers: Is age a factor behind the wheel?